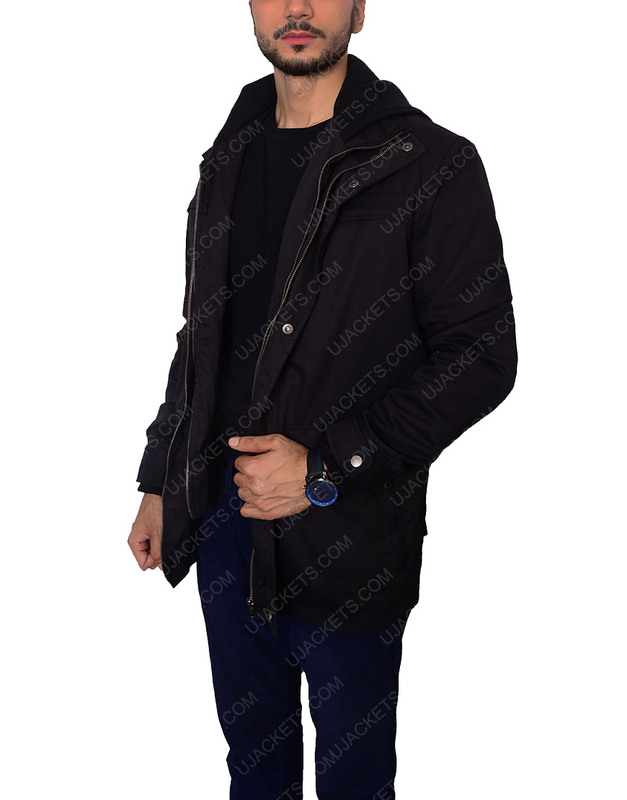 This riveting outwear is a perfect grasp for those styling aficionados who likes to make their styling look flawless among all in the party. 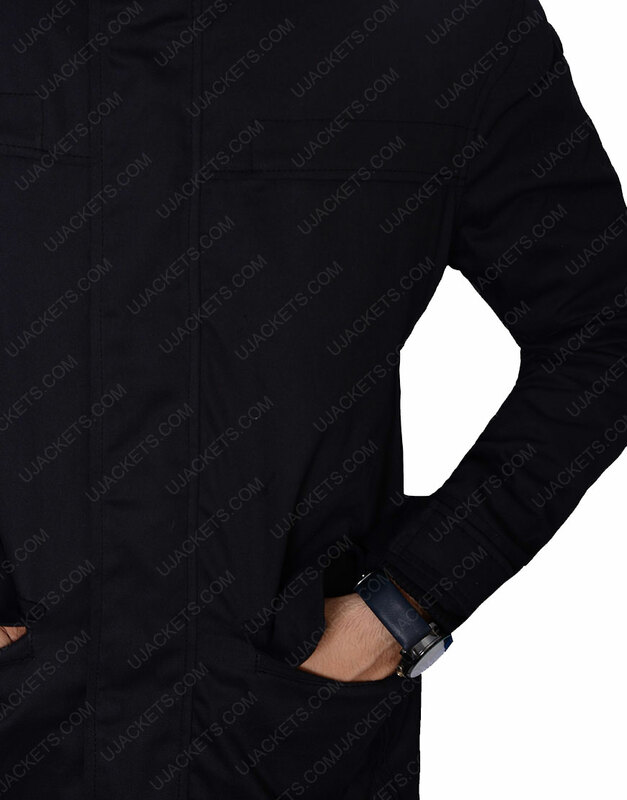 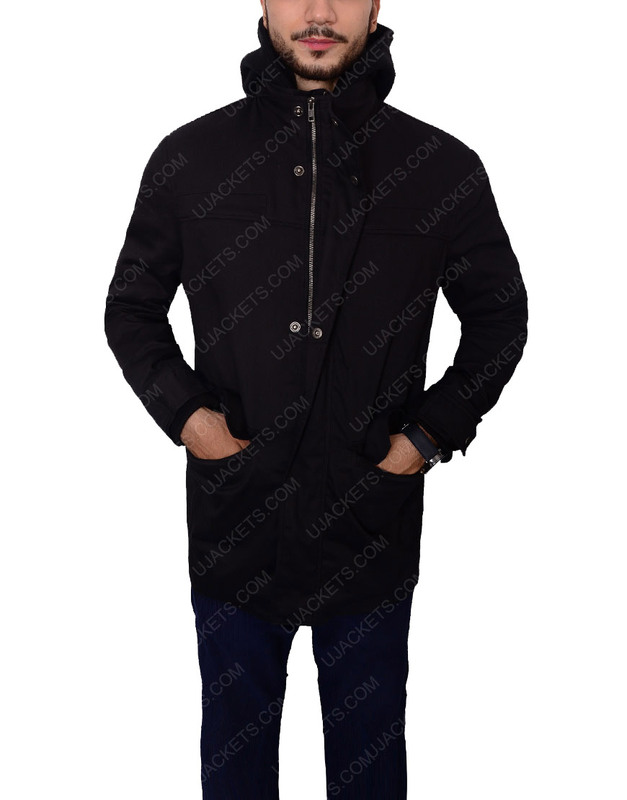 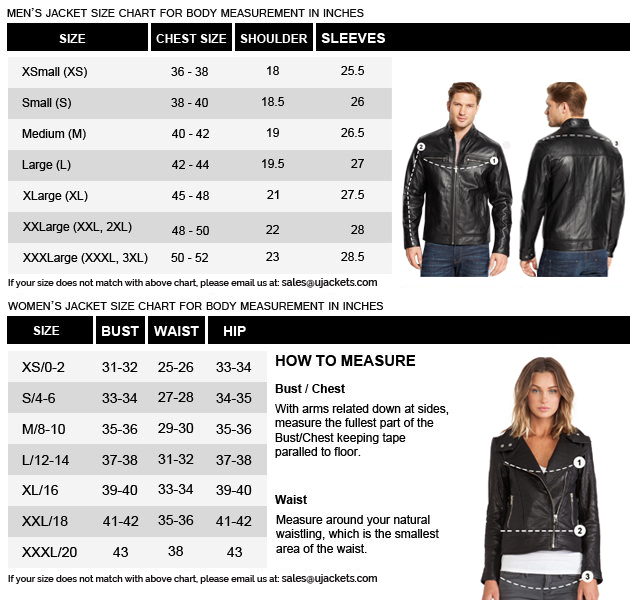 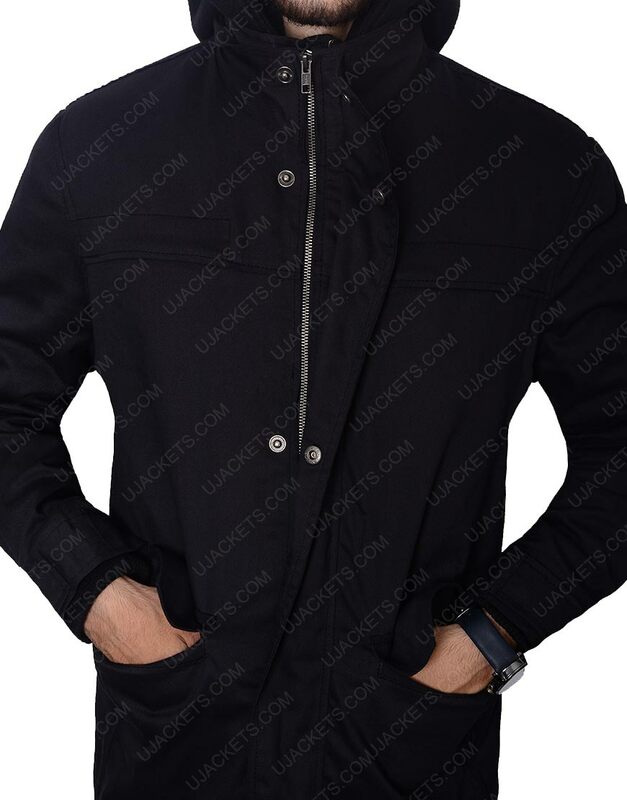 As The Punisher Frank Castle Jacket has been precisely manufactured with exact robust designing which you were in need of to take on in formal parties. 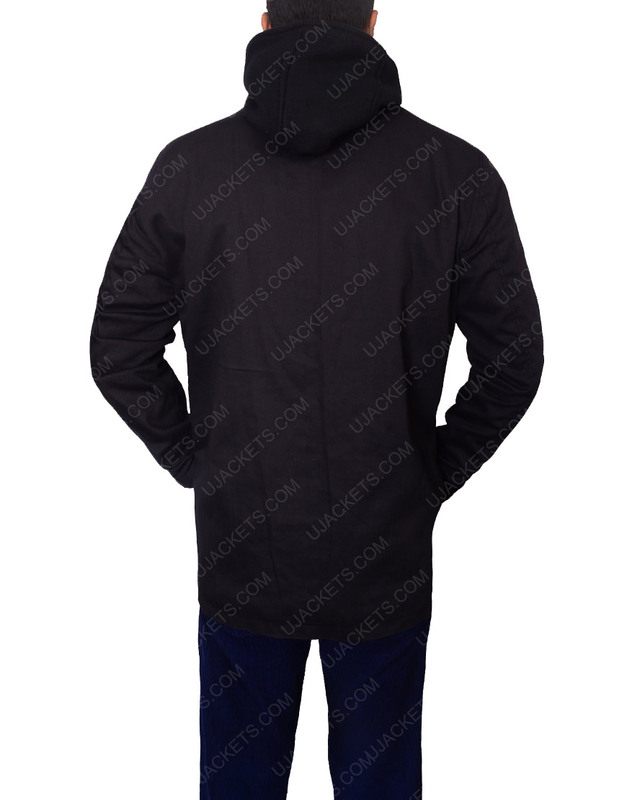 The outfit is purely made from the cotton fabric material which makes it a first choice for all the cotton fabric lovers, while the collar of The Punisher Frank Castle Jacket has been made in a modish hooded style which makes the overall attire’s look highly shrewd and enthralling.